Mary Ann Madej has published more than 50 papers and has presented study results at meetings in New Zealand, England, Italy, Canada, Brazil, and Japan as well as around the U.S. Mary Ann is also an Adjunct Professor at Humboldt State University, where she has served as advisor for many student projects and theses. 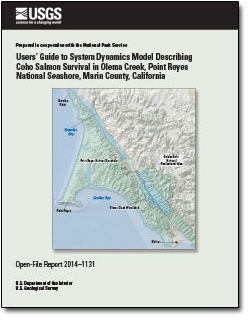 She works cooperatively with several other agencies, organizations and landowners in north coastal California. 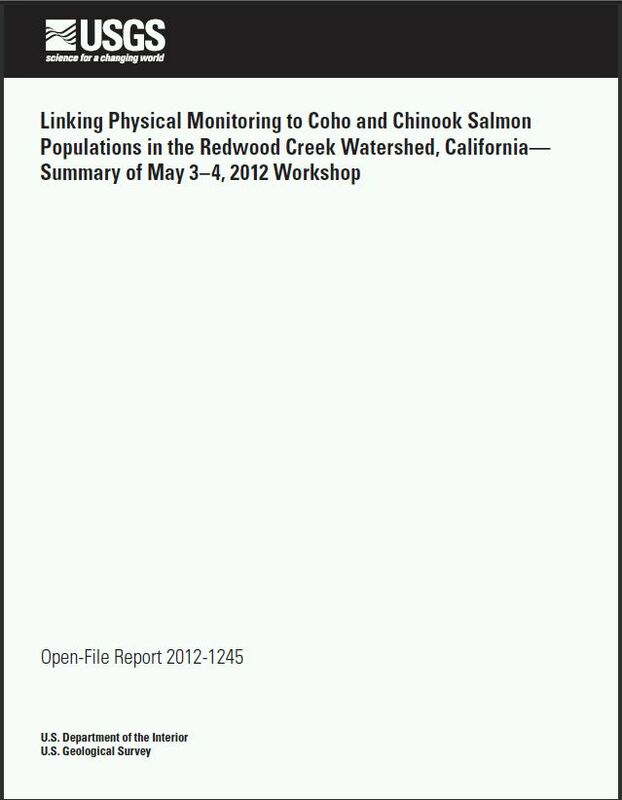 Madej, Mary Ann; Wohl, Ellen E.
Redwoods, restoration, and implications for carbon budgets; 2010; Article; Journal; Geomorphology; Madej, M. A.
Lorimer, Craig G.; Porter, Daniel J.; Madej, Mary Ann; Stuart, John D.; Veirs, Stephen D.; Norman, Steven P.; O'Hara, Kevin L.; Libby, William J.